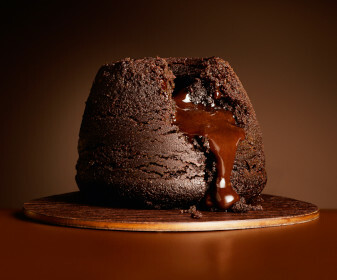 This year the Melting Middle Chocolate Pudding is 15 years old. Come and help us celebrate! Take part in our interactive workshop and find out more about this best-selling favourite. There’ll be mini-experiments, pudding-invention and of course, some tasting! Booking is essential, please reserve your free place at our Eventbrite page.